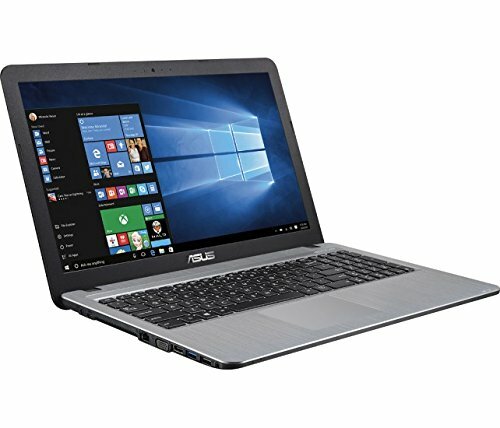 This laptop is built for regular home and school usage. 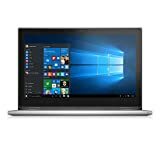 With a 5th Generation Intel i3 processor, 1 TB of hard drive and 4 GB memory, it offers fast enough computing for basic daily needs such as office(not included), emailing and web surfing at an economic price. Key Features and Benefits: For work or play, this laptop offers 1TB of storage for digital photos, videos, music and more. The chiclet keyboard and HD display allow easy typing and navigation. 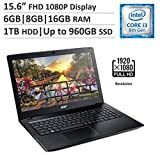 Display: 15.6 in HD LED Display (1366 x 768) Processor: 5th Gen Intel CoreTM i3-5020U Dual-Core processor 2.2 GHz with 3M Cache - four-way processing performance for HD-quality computing. Memory: 4GB DDR3L 1600 MHz (Memory RAM Expandable To 8 GB) Hard drive size: 1TB 5400 RPM HDD Operating system: Windows 10 Home, 64-bit Optical drive: SuperMulti DVD/CD burner (including DVD+R/RW, DVD-R/RW, CD-R/RW, DVD-RAM and double-layer DVD) Media Card Reader: SD card reader Audio: Built-in stereo speakers with SonicMaster technology provides a crystal-clear sound experience.